Enjoy a social round with friends or enter one of several weekly competitions and you will have a golfing experience to remember. Afterwards treat yourself to a well-deserved cold beer, chilled glass of wine or a lovely meal at our welcoming clubhouse with views out over the Pacific Ocean. For all the latest Vets news. See what our Ladies are up to. The latest news from the Men. Catch up with our Juniors. The Club produces a monthly newsletter to keep members and visitors informed of what is happening within the Club. Please find April’s edition here. Our two photos this month are the Ladies Pennants Team from 2018 and Larry and Brenda Lipscombe about to tee-off in last year’s 27 hole Foursomes Championship which is coming up next month. The golf course was a sea of pink on Thursday for this year’s annual Cancer Day Stableford competition. Members dusted off their pink outfits and turned out in force to support this worthwhile cause. On a lovely sunny day with a stiff breeze conditions were testing but playable. Overall winner in the Men’s competition was Dave TAYLOR with 42 points. In the Ladies Pam ROBERTS edged home with 37 points. Well done to both of you. The raffle proved to be extremely popular but more importantly raised some much needed funds ($1016) for the Cancer Council. More photos on our Ladies webpage. The Men’s and Ladies’ Match Committees have released the local rules for our course for January 2019 onwards. Please take a few minutes to familiarize yourselves with them. If you have any questions please contact a member of our Match Committees. 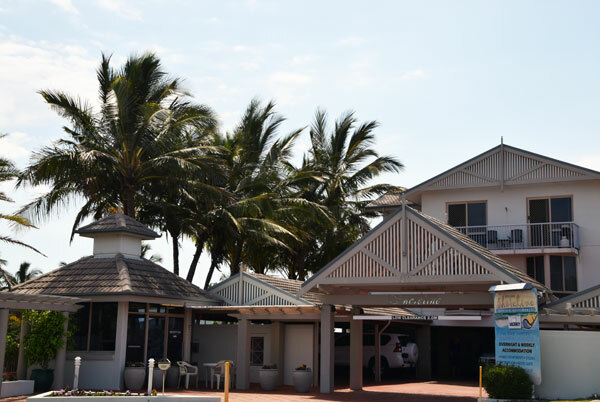 In 2016 Bargara Golf Club introduced a flexible new Membership structure to cater for all golfers. Our new membership categories are designed to allow golfers of all standards and frequency of play to enjoy their golf on our beautiful course. For full details of our Individual Membership categories please visit the Individual Membership webpage. 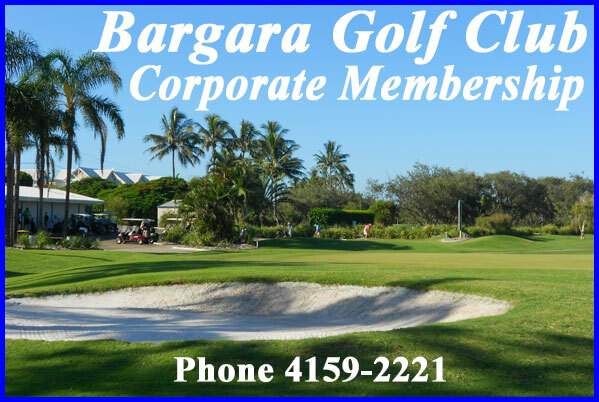 Taking out a Corporate Membership with and partnering Bargara Golf Club is a fantastic way to advertise and grow your business in the local area. 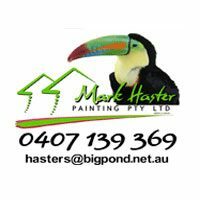 Our Corporate packages include individual memberships, Corporate days, sponsorship opportunities and advertising for your local business. 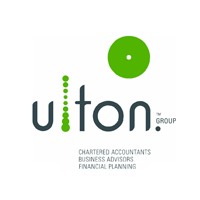 We can tailor our packages to meet the specific requirements of your business. Please contact the Club Manager to make a time to discuss your personal Corporate Membership package. Bargara Golf Club in a joint venture with Shoreline Apartments, offer attractive Stay-And-Play packages throughout the year. This resort is within pitching wedge distance of the Clubhouse and course. Please phone the Shoreline Apartments on 07 4159 1180 for more details. Every Friday night we hold raffles with seafood and meat trays, Bistro vouchers and other special prizes. We also have 2 Member’s Draws for Golf members and Social members with attractive cash prizes which all starts at 6.30PM. Winner of the Corona “Win This Surfboard” Competition Tyrone Derrick with Ian Witt. The Club Bistro is open 7 days a week from 11.30am until 8pm. On a Wednesday, buy one main meal and receive another to the same or lessor value free. 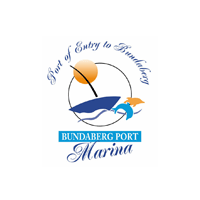 The Bargara Golf Club supports responsible gambling and the above contents are not intended for minors or excluded patrons. 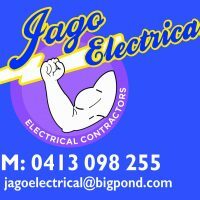 Bargara Golf Club would like to thank our Corporate Members whose support is greatly appreciated. Bargara Golf Club is at the centre of the small but vibrant coastal town of Bargara.